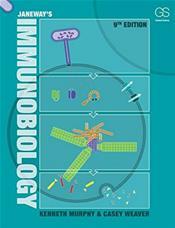 Abstract: Janeway's Immunobiology is a textbook for students studying immunology at the undergraduate, graduate, and medical school levels. 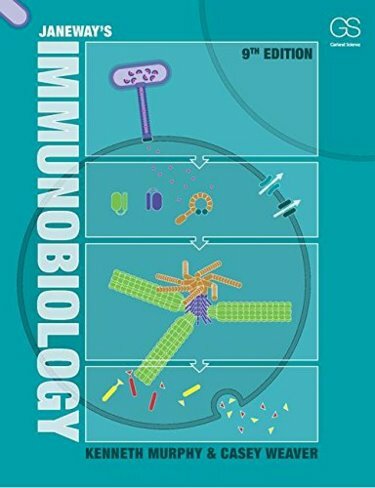 As an introductory text, all students will appreciate the book's clear writing and informative illustrations, and advanced students and working immunologists will appreciate its comprehensive scope and depth. Janeway's Immunobiology presents immunology from a consistent point of view throughout--that of the host's interaction with an environment full of microbes and pathogens. The Ninth Edition has been thoroughly revised bringing the content up-to-date with important developments in the field, especially in the topic of innate immunity.